Beare made his TT racing debut in 2014, with his father as his passenger, and they achieved a 12th place result on that year’s Sidecar TT Race 2. 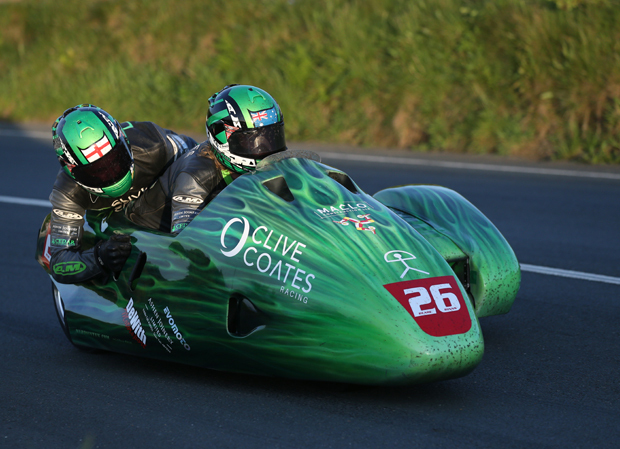 Last year, the father-son duo returned to the Isle of Man again, finishing 17th in the Sidecar TT Race 1. Shoesmith made his TT racing debuting in 2005, and finished as high as 8th and 11th in the 2008 and 2009 Lightweight TT races, and had 15th place finished in both the 2011 Superbike and Senior TT races. 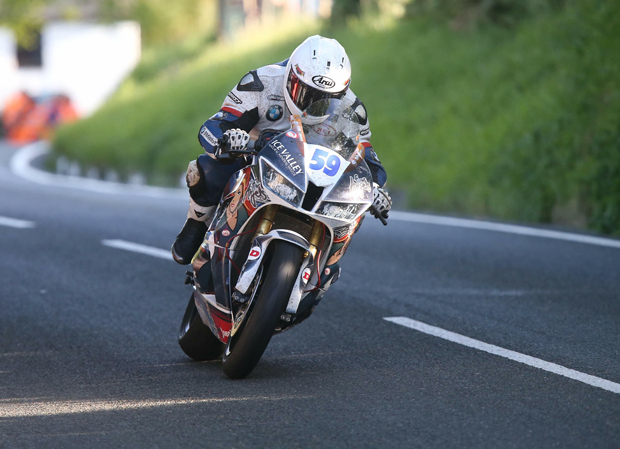 Shoesmith’s fastest lap ever around the Snaefel Mountain Course was set during this year’s Superbike TT, with a 125.896 mph lap that earned him aa 29th place finish. The loss of both riders hangs heavily on the TT paddock tonight. Our thoughts go out to both Dwight and Paul’s family, friends, and fans.